STM art students will learn about the elements of art and the principles of design through art history, exploring new art processes, and creating unique 2-dimensional and 3-dimesional works of art. Students will be learning problem-solving skills and building their vocabulary of art concepts that they will continue to use for the rest of their lives. Remember that without ART the EARTH would just be EH! Looking forward to an art-filled year! Artist Andy Goldsworthy creates site specific temporary and permanent installations in nature using materials he finds in nature. 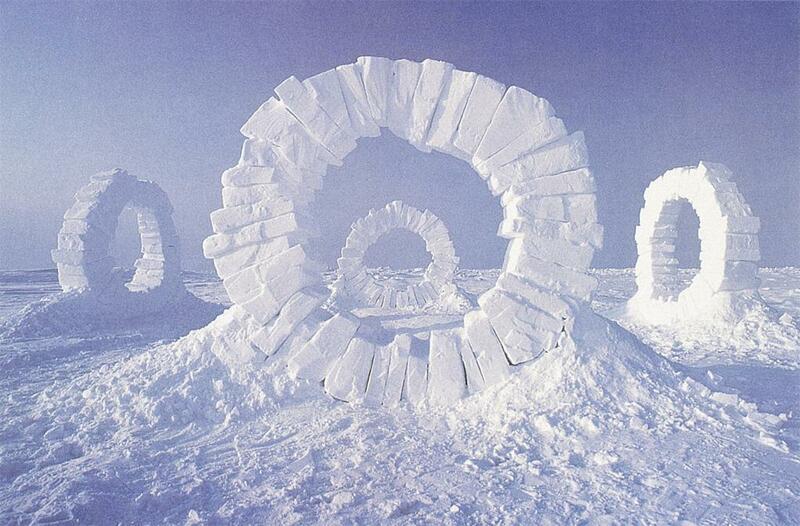 Over Christmas Break, look up artist Andy Goldsworthy. Create a permanent or temporary installation/sculpture outside and take photos of your sculpture with you in the photo. Write a short artist's statement about your sculpture and turn it in for extra credit. •	What you enjoyed about making it/was it fun/was it difficult/etc.